When you fall– the only way to move again is to get back up. Sometimes you fall repeatedly. 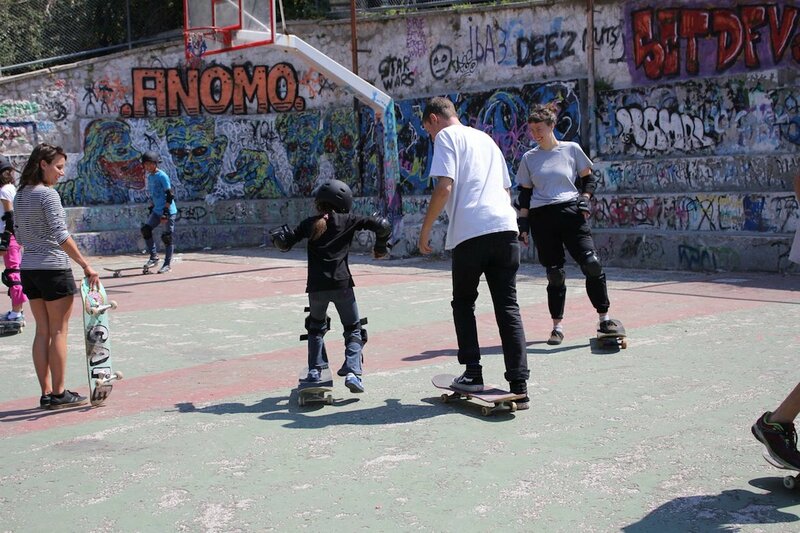 This is what skateboarding is teaching dozens of Greek and refugee children in the center of Athens, thanks to Free Movement Skateboarding, a charity that aims to help kids overcome their challenges, one fall at a time. A British trio is behind the movement that shares the popular sport and has helped kids from all backgrounds come together to learn the moves on the four-wheeled board. According to the organizers, skating sessions are loud and multilingual. They involve everything from stretching and a light jog to loosen muscles and knees, to wobbly foot placement for beginners and wooden ramps for the more advanced. The children– Greek, Syrian, Afghani, all from different backgrounds– clamor for — and quickly fall off — their skateboards. But they spring right up and tenaciously try again. More and more people than ever before are reading The Pappas Post and despite increasing costs to maintain the site and provide you with the quality content that you deserve, I will never “force” you to pay for our website or add a paywall. I believe in the democracy of the internet and want to keep this site and its enriching content free for everyone. But at the same time I’m asking those who frequent the site to chip in and help keep it both high quality— and free. We’ve implemented a “free-will” annual subscription for those who want to support our efforts. I guess it’s fair to call it a philotimo subscription… because you don’t have to do it but it’s really the right thing to do if you love the site and the content we publish. 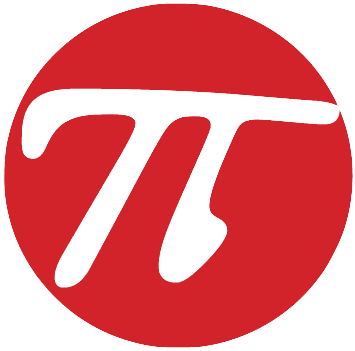 So if you like The Pappas Post and want to help, please consider becoming a “philotimo subscriber”.Click here to subscribe. If you’d rather make a one time donation, we will gladly accept any amount, with appreciation. Click here to donate any amount.